'The Debate at Sparta and the Declaration of War,' iPhone X, digital image. “Giotto”, iPhone X, digital image. 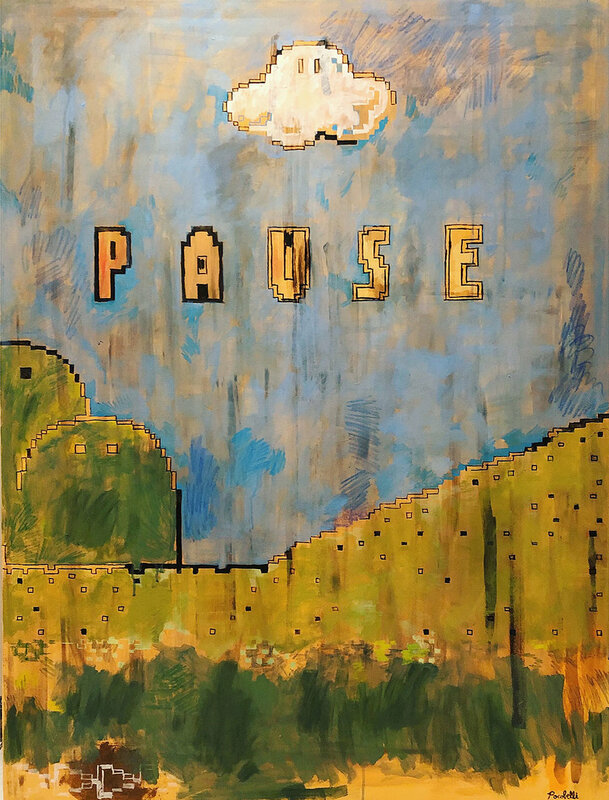 “Pause”, 100 cm x 130 cm, acrylic and mixed media on canvas. “St Catherine of Alexandria“, iPhone X, digital image. “Aeneas carrying his father“, iPhone X, digital image. 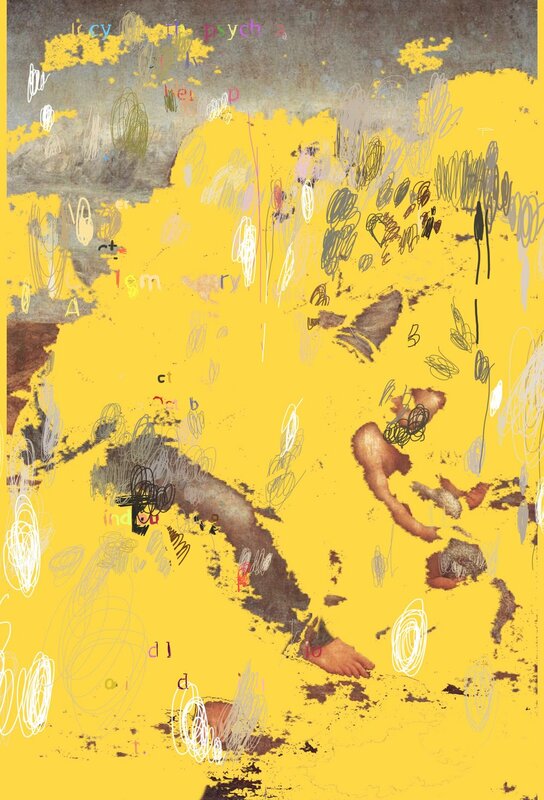 Q. Lei new website, The Inbetween Album, which covers tech, art and the Berlin and Shenzhen cultural scenes. 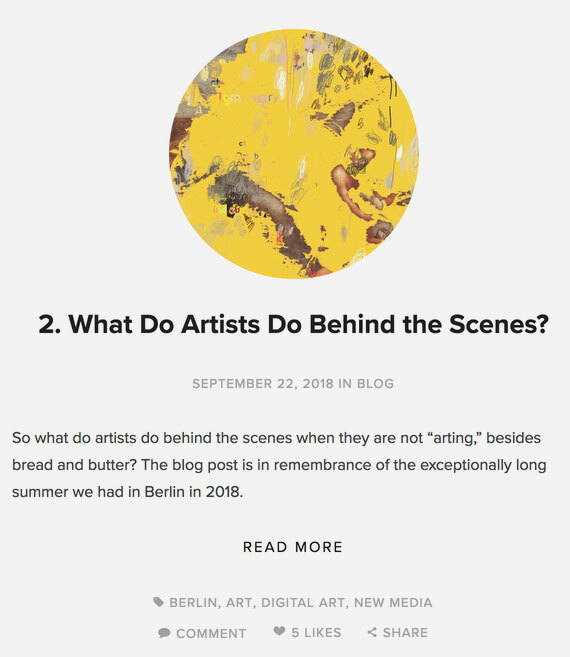 “What Do Artists Do Behind the Scenes?” considers different aspects of the creative life, as well as the notion of the overly-mystified artist. Q. Lei presents the issue from a variety of perspectives and responds to some of the ideas discussed in an episode of my Artist Journal podcast. “The Peloponnesian War 1.22”, iPhone X, digital image. “Study for The Peloponnesian War”, iPhone X, digital image. “The Entombment”, iPhone X, digital image. “Virgin and Child with St Anne”, iPhone X, digital image. “St George and the Dragon”, iPhone X, digital image. “Bacchus and Ariadne”, iPhone X, digital image. “Shoes”, 100 cm x 140 cm, oil on canvas. “q=raphael+portrait+of+a+woman”, 35 cm x 45 cm, acrylic and inkjet on hahnemuhle paper. 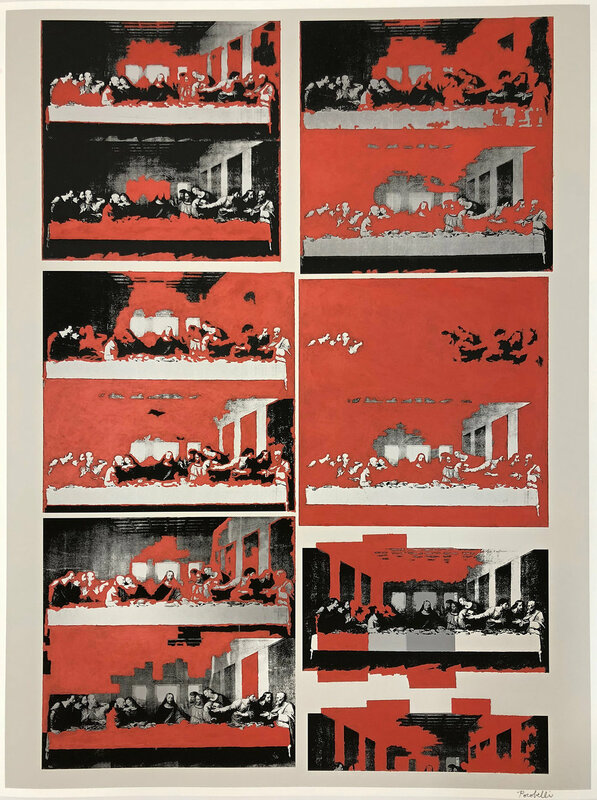 “q=warhol+last+supper”, 60 cm x 80 cm, inkjet and acrylic on hahnemuhle paper. “q=rauschenberg+almanac“, 60 cm x 80 cm, inkjet and acrylic paint on hahnemuhle paper. “q=william+blake+god”, 60 cm x 80 cm, inkjet and acrylic paint on hahnemuhle paper. I'll be presenting a one-hour lecture on ‘J.G. Ballard and the Visual Arts’ at the Mitte Media Festival in Berlin. In this talk I’ll explore the influence of Surrealism and Pop Art on J.G. Ballard's writing and philosophy. 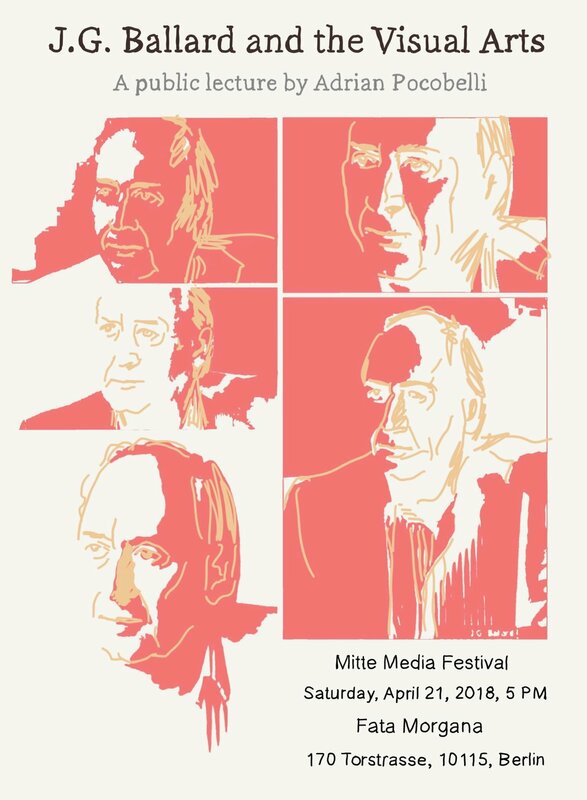 For more information, please visit the Mitte Media Festival event page.